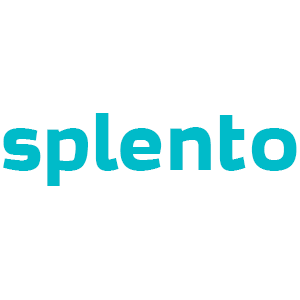 Welcome to Splento — the simplest, easiest, and fastest platform to book a professional photographer in Addiscombe! Our amazing photographers understand the power of quality. Moreover, we have a bustling community of photographers for all specialties. Whether you need last minute corporate event photography services or require a short notice family photographer in Addiscombe, there’re dozens of Addiscombe-based experts to help you. However, finding the right photographer with the right technical expertise can be challenging. This is where we come in. We pre-vet, curate, and use an instant matching algorithm to hook you up with a top-notch Photographer in Addiscombe, in real-time. Splento photographers in Addiscombe deliver high-quality photos at incredibly affordable prices. From birthday parties, boudoir works, bridal events, children events, to corporate events and anything in between, Splento's photographers in Addiscombe, London can respond swiftly to capture your special moments. So, what’re you waiting for? For only £99/ hour, hire an affordable photographer in Addiscombe to deliver certified photography services – which include professional retouching as well as rapid delivery within 48 hours!